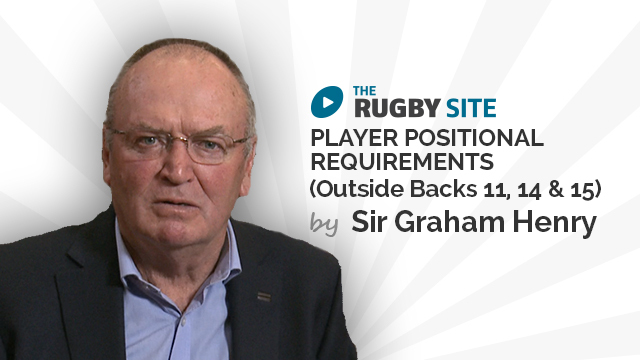 Graham Henry share with you his beliefs on the physical, skill, and rugby awareness requirements per position. 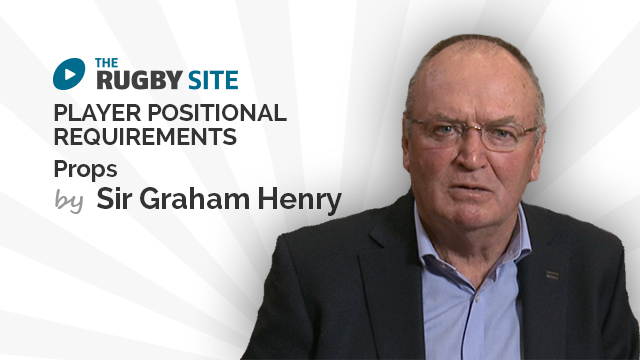 Enjoy and we welcome your views on positional requirements and how you go about defining your selection criteria. The feedback from out recent member survey was loud and clear. You wanted a basic player positional requirement summary. A checklist you can reference when you are looking to select and build your team. We've listened and here it is from one of the most respected and successful rugby coaches in the history of the game. 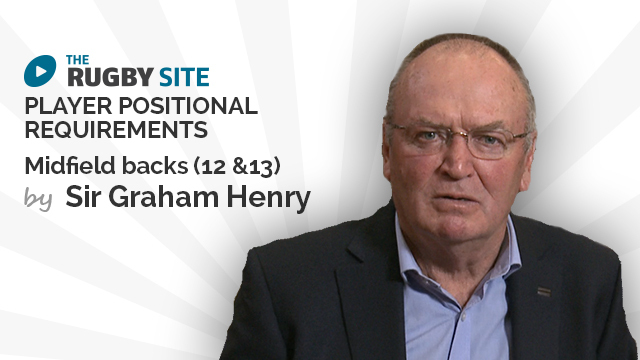 Sir Graham Henry has coached a rugby team for nearly 40 years from secondary school through to Wales, The Lions and the Rugby World Cup winning All Blacks. Por favor traducir al castellano. Great information to help with selecting your team for positions that might suit your players natural ability and fitness requirements. Cheers. There is something faulty with the Part 2. 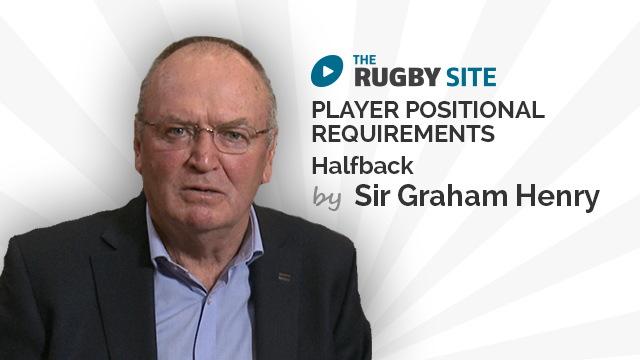 Sir Graham Henry Player Positional Requirements – Outside Backs. First of all it has no sound and secondly it stalls around 30 seconds. All the other videos are very nice though. Trato de mirar este video pero nunca carga, esta aun disponible? the content is excellent, as always; much support would also have written materials summarizing the key points of each position. tks! Spot on Ted. A couple of things there which really helped me with better understanding of the strategic requirements of the position. Very helpful insight thank you! Great videos to help the coach keep in mind what to look for. Working in a college level, these reminders help put people where they can do the best. Sir Graham it is great to be able to share this important coaching clip regarding positional requirements with our hookers at the club. What a great information to have a s a coach. Instead of looking at the team and try to coach everyone at the same time this is very helpful to bring out more out of your players when they learned more about what they need to do and what to expect when they play defence. Thanks for sharing your knowledge Coach Henry. First class presentation. Pity there isn`t a check list to print off as there is with most other presentations. Very Clear. Excellent video. Please translate to spanish!! Excellent presentation. Easy to understand and coaches will have no trouble implementing. 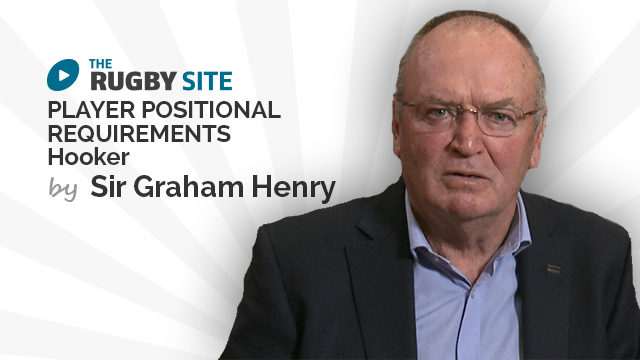 Another very informative video from Sir Graham, well presented and kept simple. Excellent.